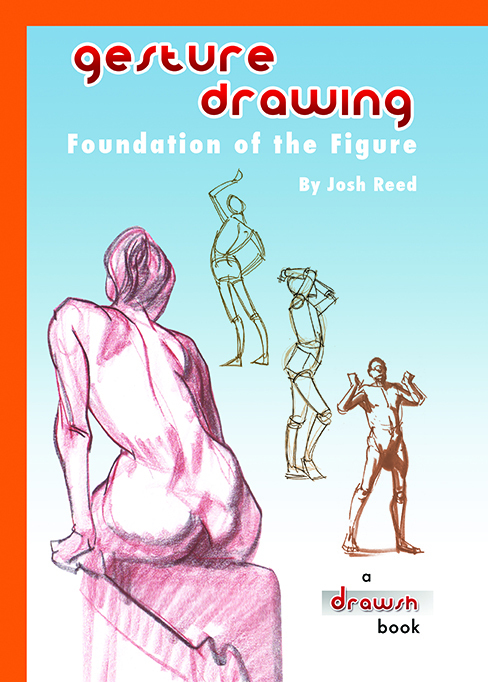 Drawsh: Gesture Drawing: Foundation of the Figure Paperback! Gesture Drawing: Foundation of the Figure Paperback! Gesture Drawing: Foundation of the Figure is now available in paperback! Gesture Drawing: Foundation of the Figure presents a simple step by step process for gesture drawing the figure with guided exercises and close to 200 hundred gesture drawing examples and diagrams. It covers topics from the first lines you make in a drawing, to anatomy, form, and light and shadow. If you are just starting out with figure drawing, this book will make it as simple to understand as possible. If you are an experienced figurative artist, this book will reinforce and improve your knowledge of gestural drawing. Color, Paperback, 6.5"x9", 72 pages. 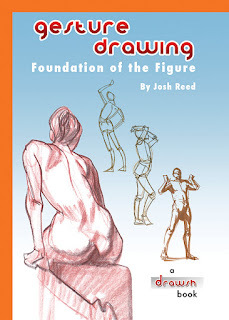 Click here to purchase Gesture Drawing: Foundation of the Figure paperback! Awesome!!! I post a link of your website in my blog, it's in my documentation column. Thank you so much for this wonderful web. It's really helpful.